石墨烯薄片让污水瞬间变成可饮用水 - 家用净水器 - 水易网 - Powered by Discuz! 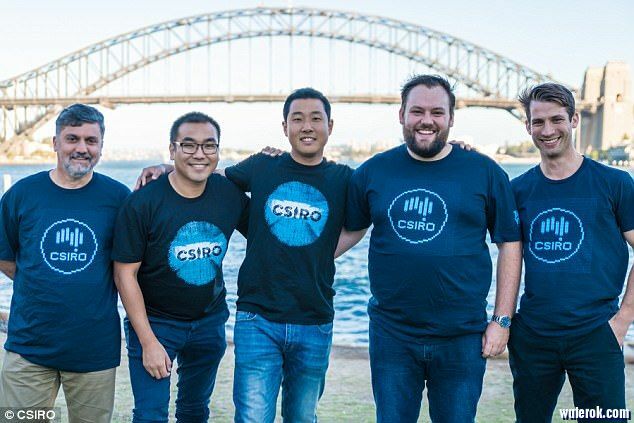 Drinking from Sydney Harbour could soon be a reality as CSIRO scientists have developed a new way to purify water that could save lives all around the world. 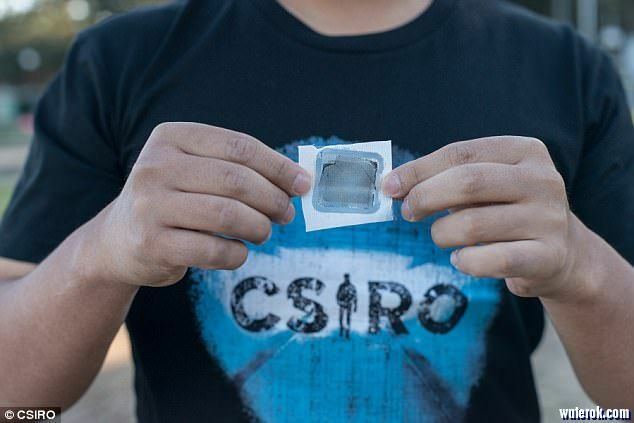 CSIRO scientists developed a new water filter membrane known as Graphene which is so effective that water samples from the harbour were safe to drink after passing through it. The graphene membrane is made of a single layer of carbon and could eventually replace current multi-stage processes with just a single step. / i/ s F0 B& @- ? 'Our team’s ultimate goal is to use Graphair to create a single step water purification technology that works regardless of what the contaminant is and how much of it is there is,' Dr Seo told Daily Mail Australia. 'We came up with the idea for the new graphene membrane by pure chance. 'Usually, graphene films are known to be impermeable to water, but we detected water passing through our special graphene film known as 'GraphAir' in 2016. 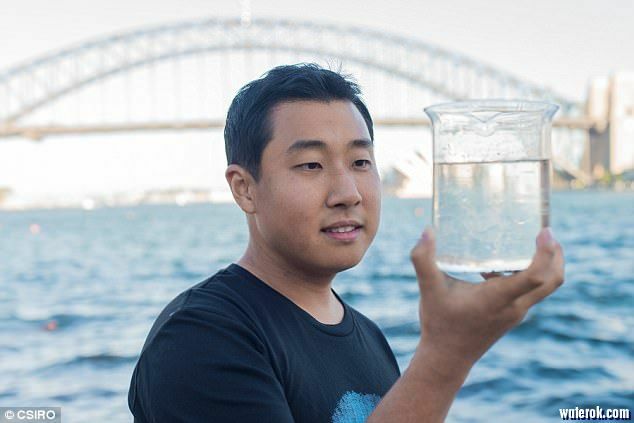 Looking for a challenge, Dr Seo and his colleagues took a water sample from Sydney Harbour to test Graphair. Researchers from QUT, University of Sydney, UTS, and Victoria University then tested and analysed the the water's purification qualities, and confirmed Graphair's water purification qualities. It was found that when the Graphair was added, the membrane filtered even more contaminants faster. A State of the Beaches annual report released in October 2017, showed one in six areas sampled in the greater Sydney area had enough enterococci bacteria to be graded fair to very poor. The report also revealed estuarine beaches in Sydney such as Rose Bay and Riverview's Tambourine Bay, have recorded poor ratings, due to issues with contaminants flushed out after heavy rainfall or sewerage problems. Dr Seo hopes this breakthrough research can be developed for use as a town's water supply filtering system. With almost 2.1 billion people around the world, a third of the world's population, this research could be life saving as a result of providing clean water. 'Eventually, we’d like the technology to be able to filter a home or even town’s water supply,' Dr Seo said. The CSIRO team is hoping to commence more trials in a developing-world community next year. The breakthrough research was published on Thursday in Nature Communications. GMT+8, 2019-4-21 20:04 , Processed in 0.049686 second(s), 21 queries .